A recent piece of research from a respected estate agency pointed out that activity levels traditionally drop by around 20% in the months before a UK general election. Uncertainty of any kind tends to deter buyers and make sellers, who don’t need to sell, hold off until activity picks up in the weeks and months following the UK vote. This has traditionally been the way and it looks like history will likely repeat itself this time around. It also means that anyone holding off until May will almost certainly end up paying more for the property they end up purchasing. There will be far more buyers post election and sellers will have the run of things in a way that they don’t have right now. With a certain Mr Miliband doing his best to appear unelectable, and the confusion and scepticism surrounding the much discussed ‘Mansion Tax’ ( much from within the Labour Party itself), the time to strike is now in the months before the election. 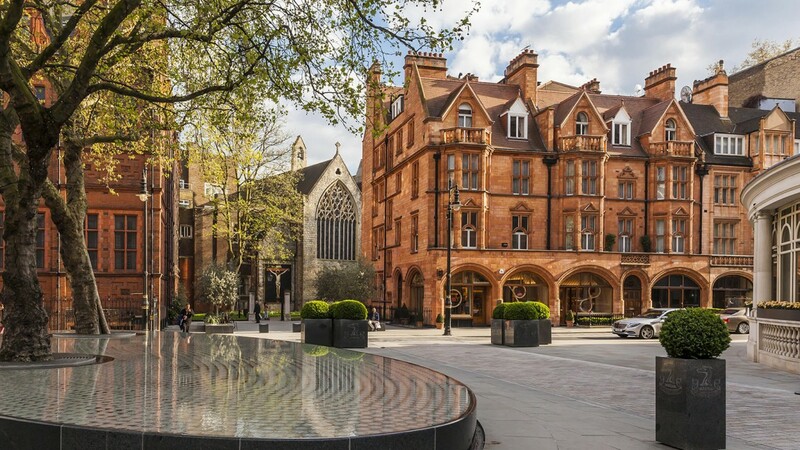 We have advised our clients that if they are prepared appear brave and commit to buying in the months leading up to May, they will be securing their homes or investments with less competition and more choice, a rare combination for buyers in Prime Central London. Property in Kensington and Chelsea has historically doubled every ten years since the War, with the global demand and lack of new build, this is unlikely to change. Of course, we are not the only ones suggesting that now is a buying window, and in the last weeks or so, a number of properties have gone under offer after languishing on the market for several months. 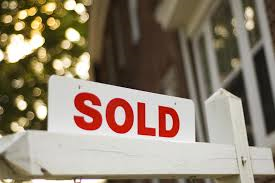 Although prices have not climbed in the last year (ignore the newspapers claiming that everything has risen 18% annually), properties are selling at around 92% to 95% of the asking prices at the moment.